Motomovie is an ingenious platform for car enthusiasts and especially for off-road fans. There are many dealers, clubs, routes, hotels around the theme of automotive illuminated. 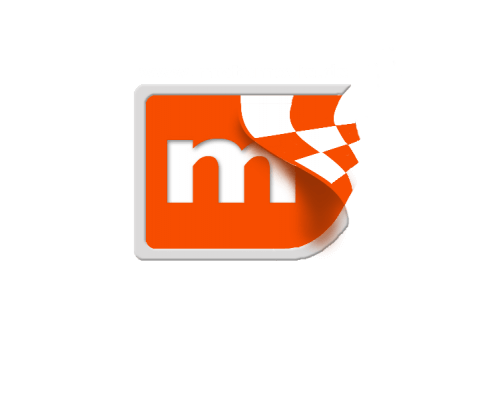 As a reader you can watch cool videos of your favorite car models for free and not registered at motomovie.de. The right fun begins, however, only when you can talk to like-minded people in Motomovie-forums and, above all, publish their own videos on the platform. 4WARD4X4 has previously decided to become a registered member of this platform. 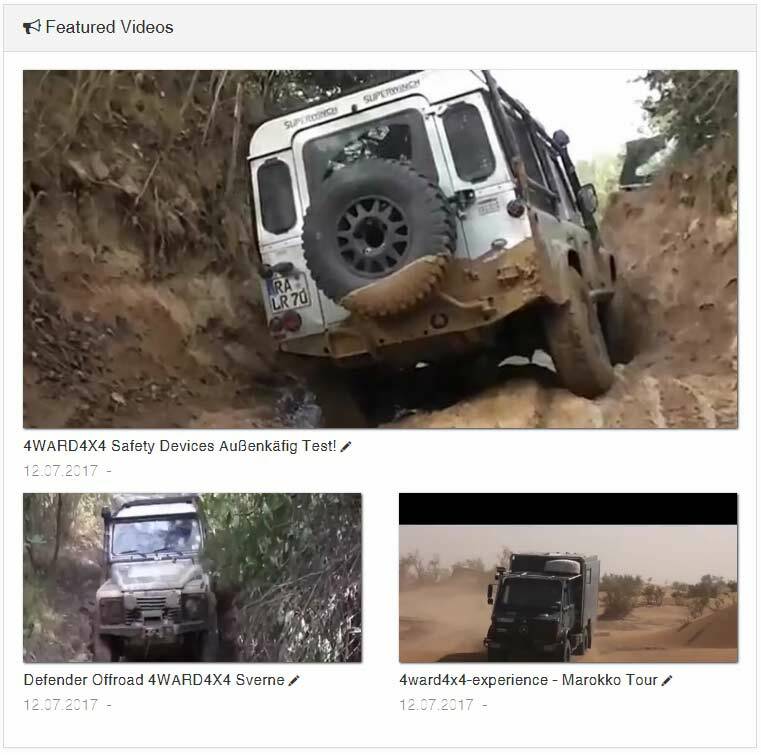 Here you will regularly share and provide our new Land Rover & Jeep video information via our Motomovie profile here.